Councilman Broadwater has been serving since 2015. He moved to Warr Acres with his family in July, 2014. He is married with 3 children and enjoys playing golf, camping and history. 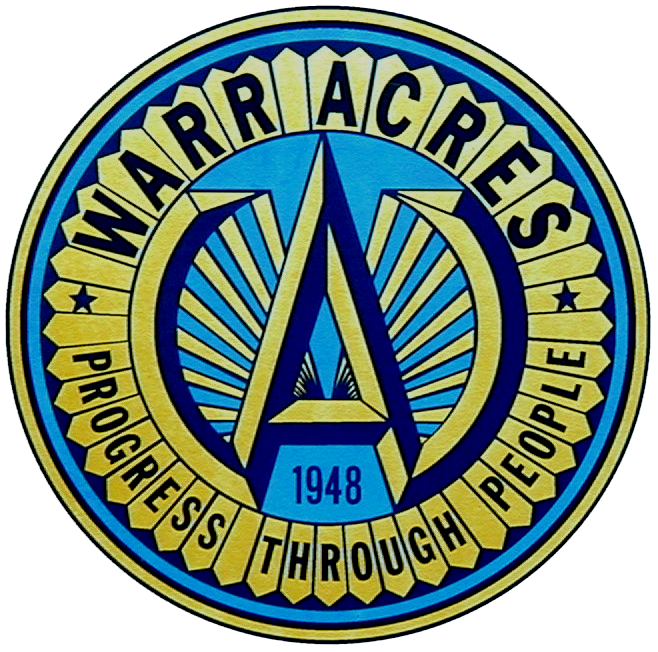 Mr. Broadwater loves the community and looks forward to serving and helping Warr Acres continue to prosper.